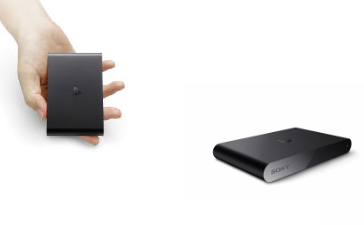 Can PlayStation TV Compete with Apple TV? Just ahead of the holidays, Sony is slated to release its PlayStation TV on Oct. 14. NerdWallet Shopping and DealFinder are here to tell you everything you need to know about the most anticipated gaming release of the season.